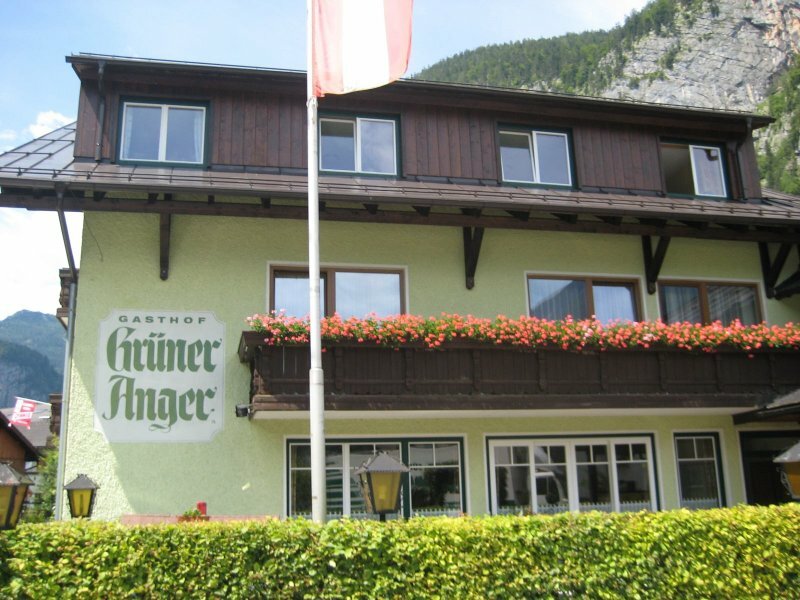 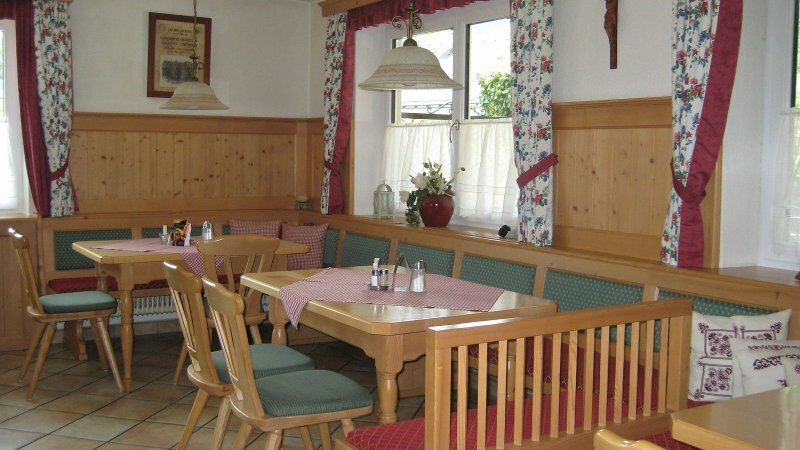 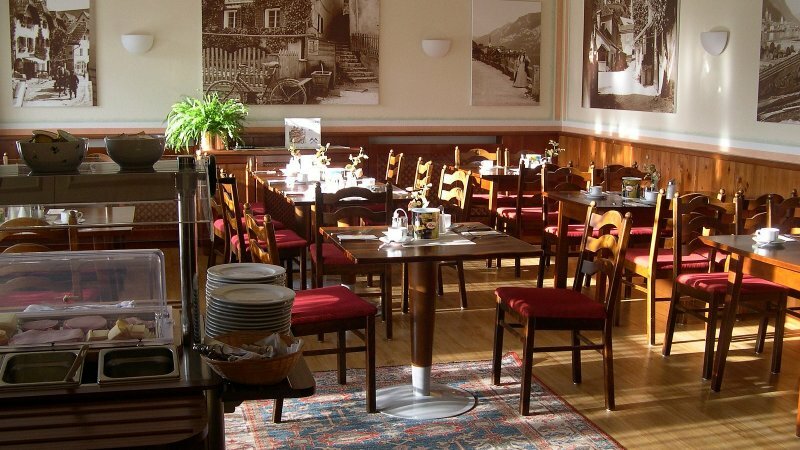 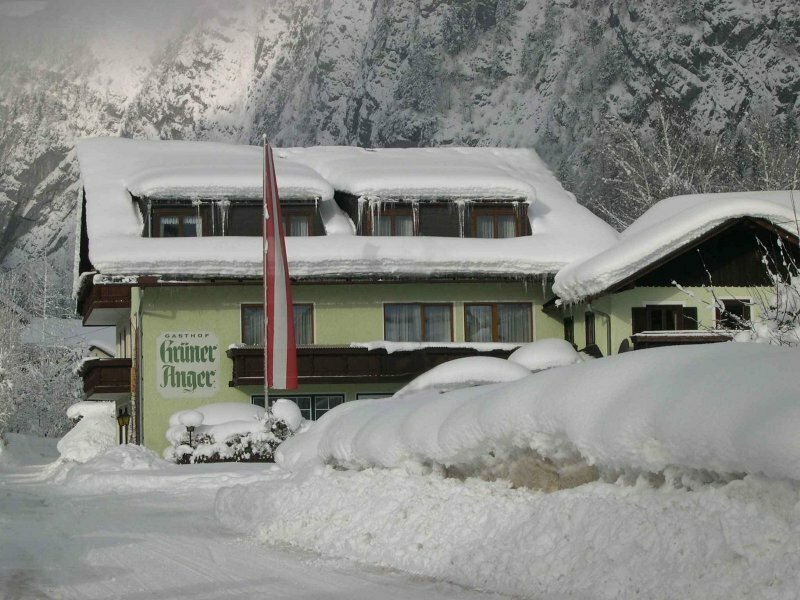 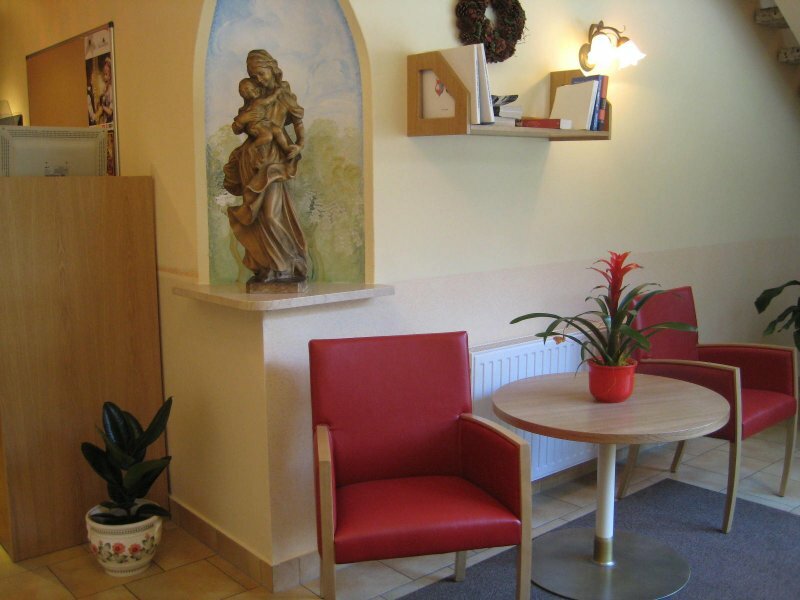 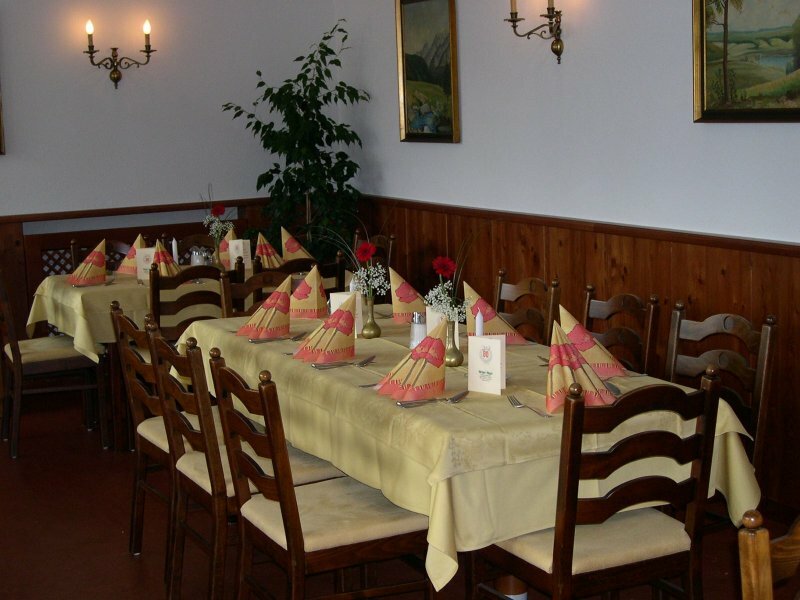 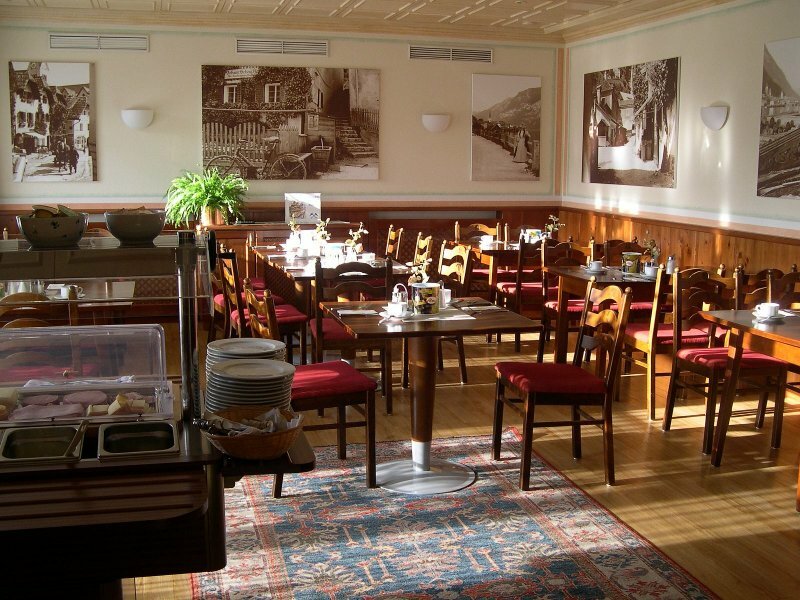 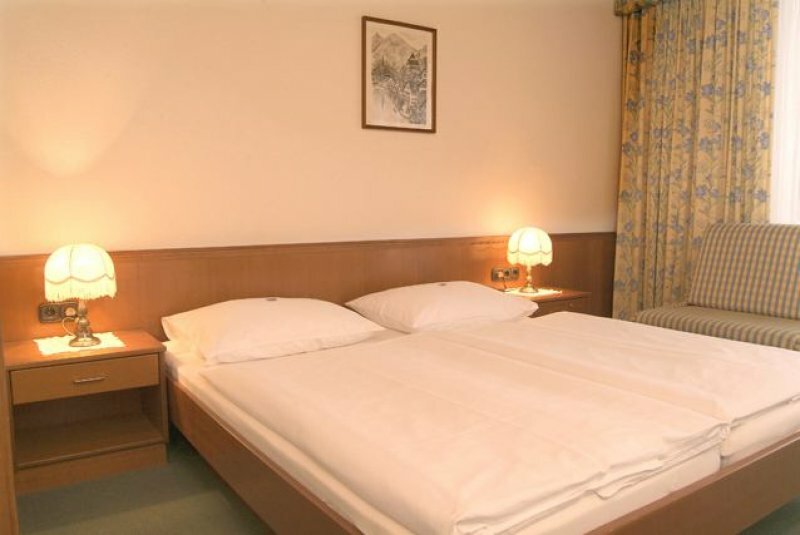 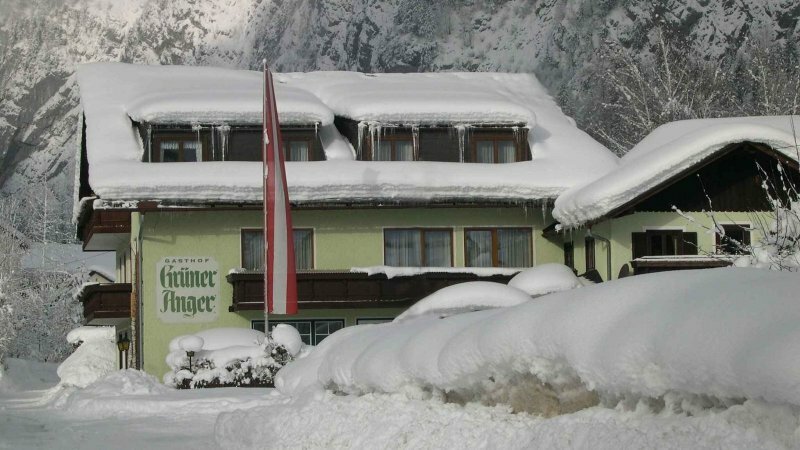 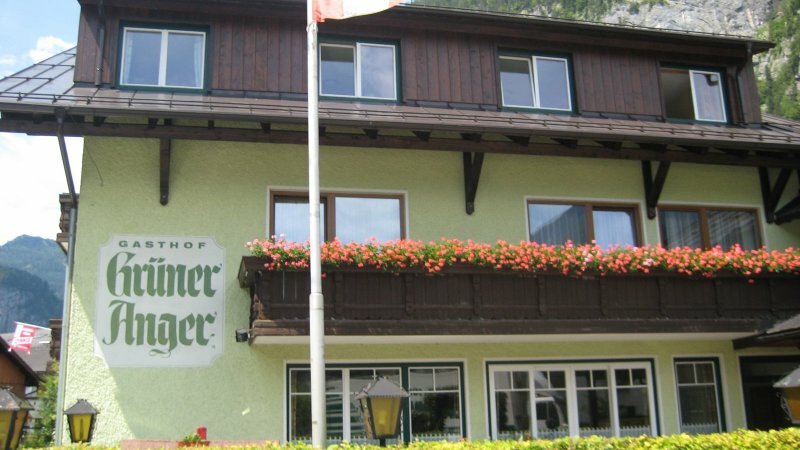 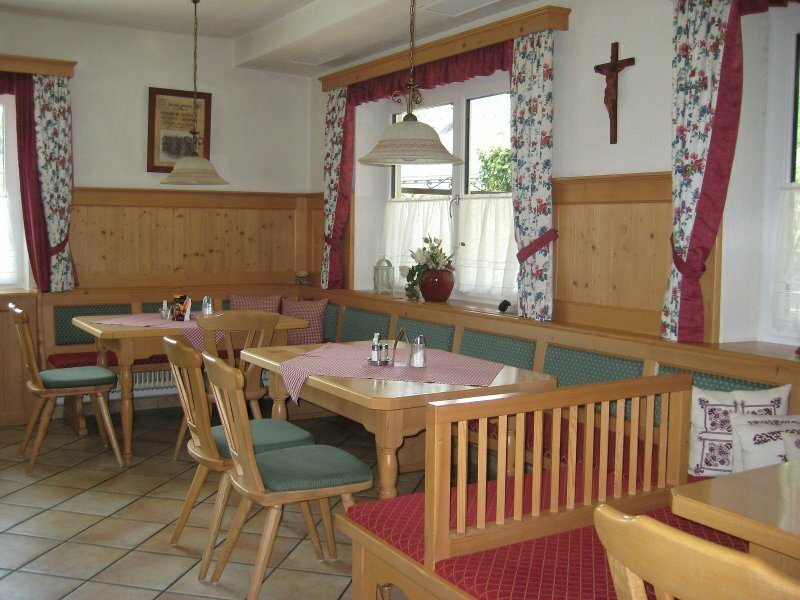 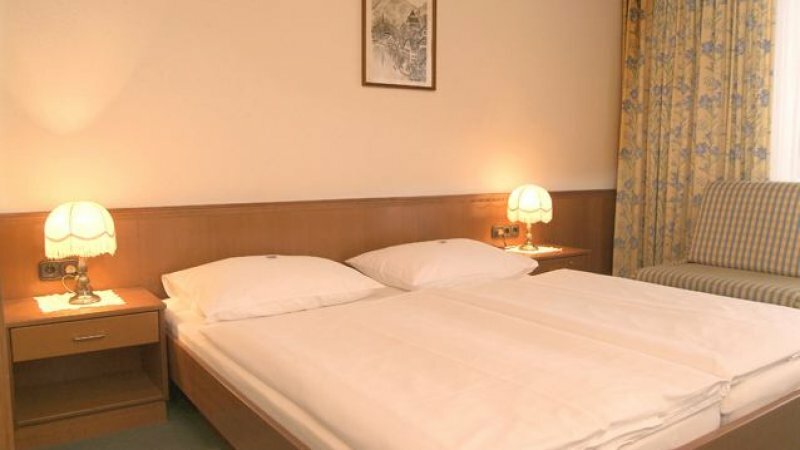 Our inn is located in the southern part of Hallstatt, near the cable railway that leads to the salt mine, five minutes' walk from the centre, approximately 200 metres' distance from the lake, in a quiet surrounding. 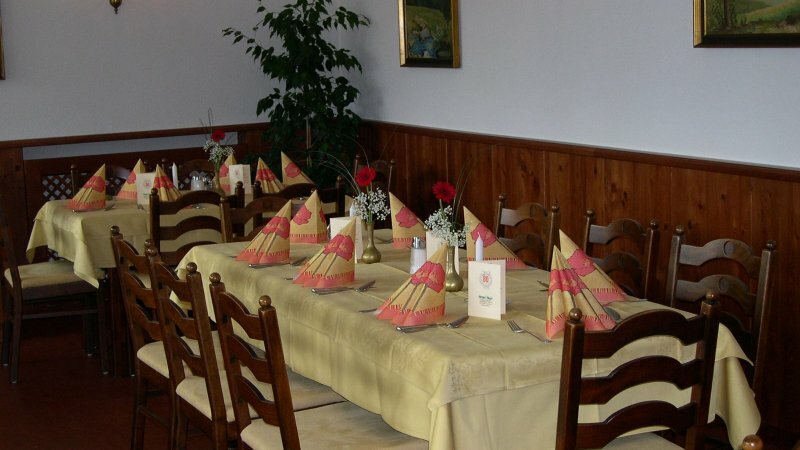 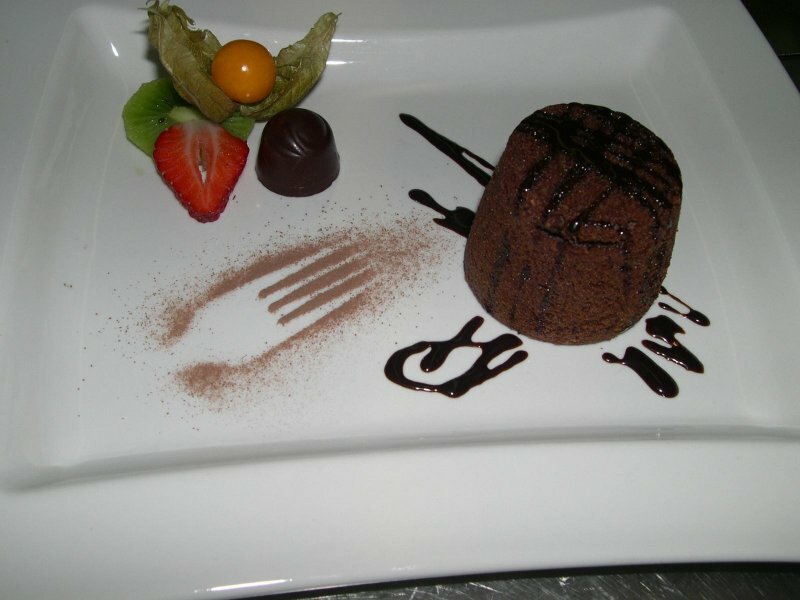 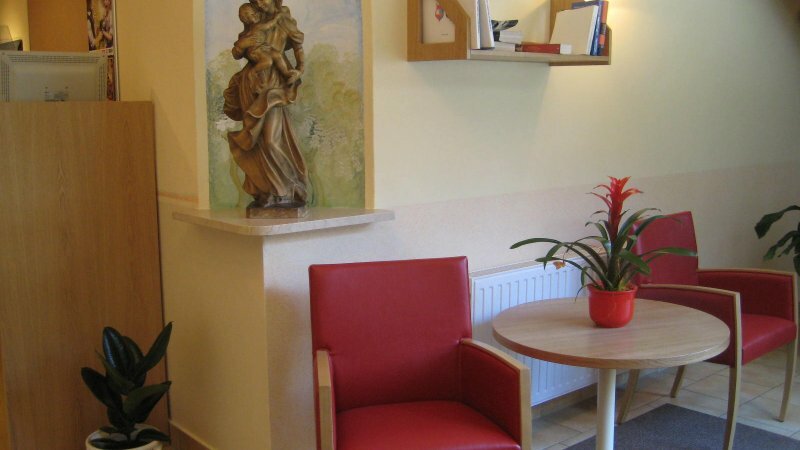 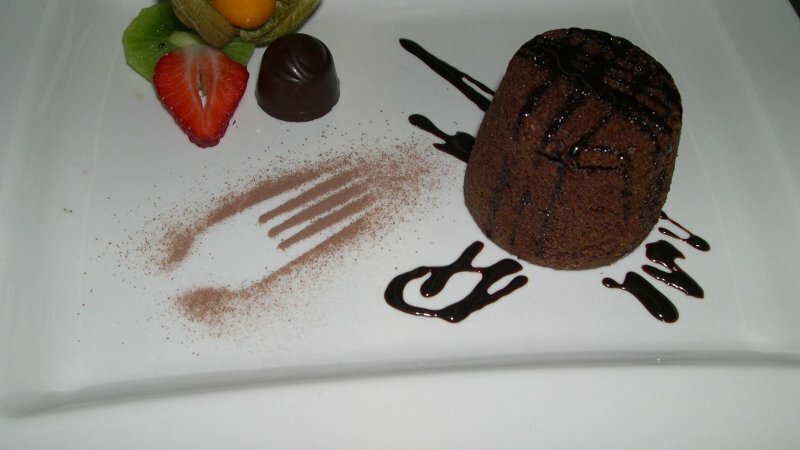 We ensure that you have comfortable holidays in our family-run inn in which you can enjoy cosy rooms, a rich breakfast buffet and a famous and excellent cuisine. 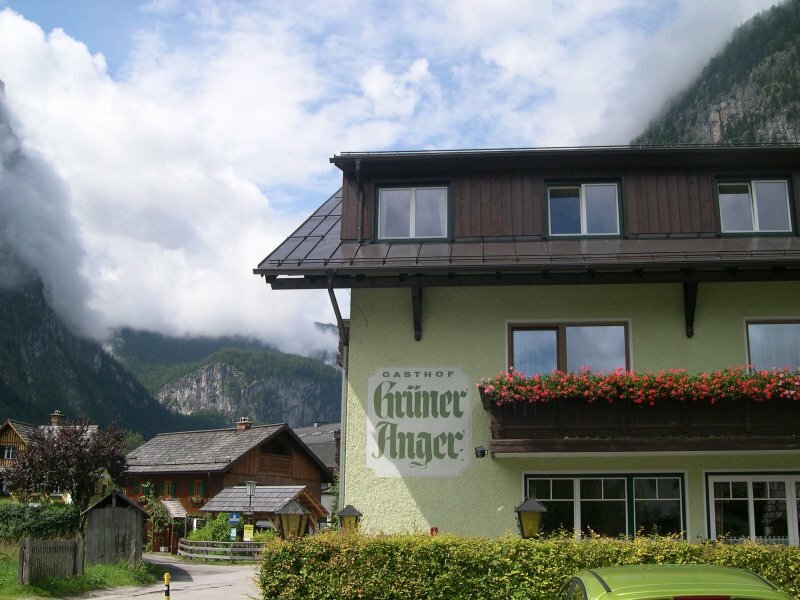 The hosts Andrea Sulzbacher and Gottfried Sulzbacher are looking forward to welcoming you in their inn. 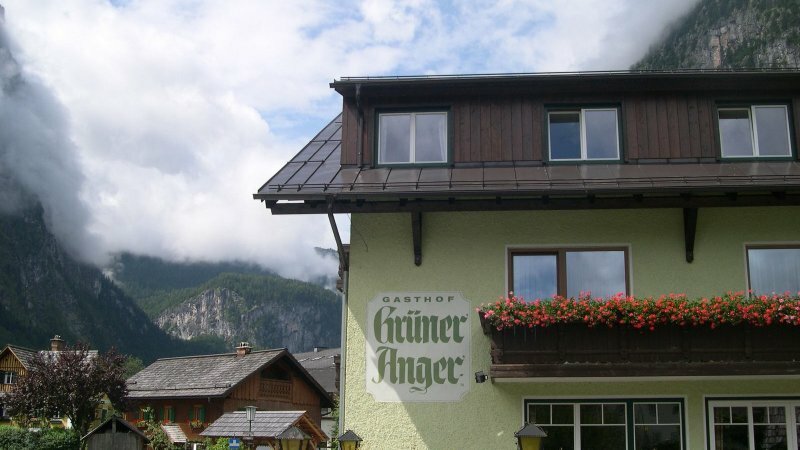 Send booking inquiry for Gasthof Pension Grüner Anger now!